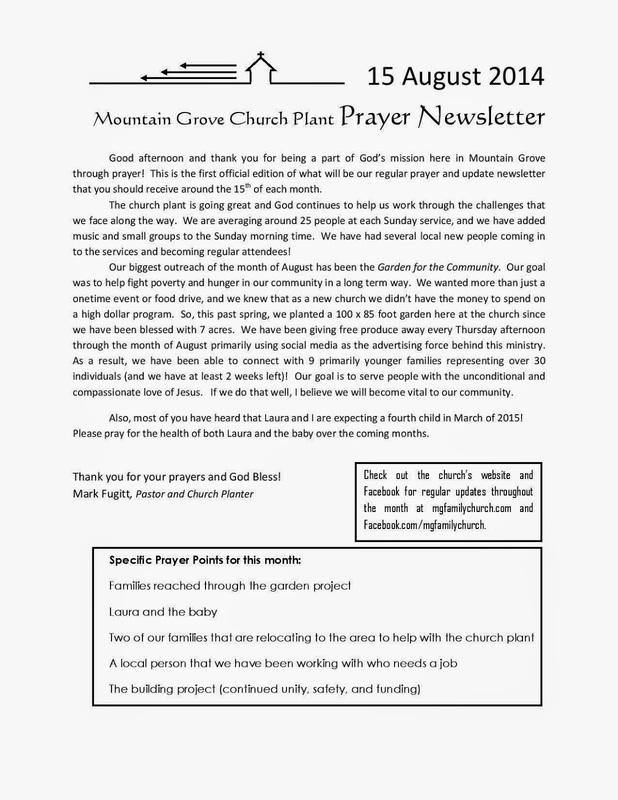 Here is a copy of the August Prayer Newsletter Update. 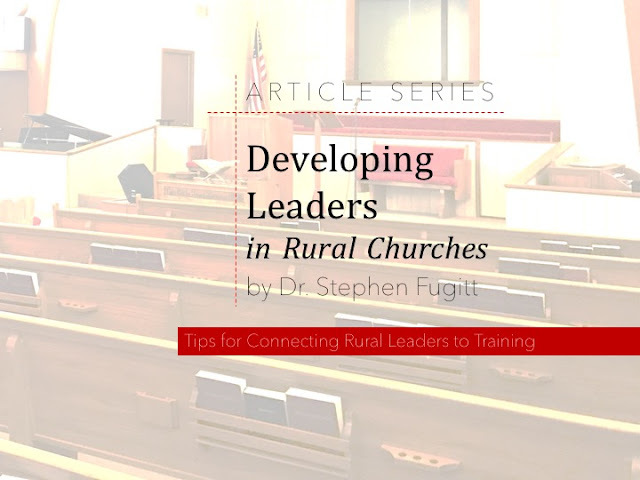 Thanks in advance for your prayer! !